As you clean up after your horse, don’t shirk your job. Your job is to dig out the place or places where your horse likes to urinate. (Prim always urinates in the same spot; Gunsmoke will pee whenever and wherever he feels like peeing.) Sure, it’s a smelly and disagreeable job, but somebody has to do it, right? Isn’t that why you bought a classic metal-tined pitchfork? So get to it! If it’s been a while since you stripped out your horse’s corral—meaning that you have cleaned up all the manure, dug out all the urine-soaked bedding, and swept the dirt off those rubber pad beneath your horse’s feeder so you can bed him in new shavings—your job really will be disagreeable. If you think fresh horse urine smells bad, wait until you discover that it has soaked through the shavings and into the soil, even if you put down DG (decomposed granite) on top of the corral’s natural dirt surface. As you dig, the color of what your pitchfork brings up will change—obviously a chemical reaction. The deeper you dig, the worse the smell will get. Dig it all out, even though you leave a hole behind you by the time you walk out the gate, and the contents of your wheelbarrow are so heavy you wonder if you’re strong enough to push the damn thing up the damn hill so you can unload it. This is why your job will be easier if you keep current with your horse’s pee, in particular. Clean some of it every day, and don’t let more than a week go by before you fork up that urine-soaked bedding completely. But after you remove it, what do you do with it? In many rural areas, the same waste management companies that empty your trash into their trucks often accept horse manure. But since my husband and I live on 20 acres in the foothills—and because I’m a gardener—we chose to dump the shavings on our own property, far enough away from the horses that the manure won’t draw flies—a real problem during the summer. Aged horse manure makes excellent compost. If you do use shavings, you may have to add specific amendments to your compost mix before you plant. Google should be able to tell you what kind. The only thing to worry about if you choose to dispose of the contents of your horse’s pipe corral on your own property is, spread it out. If you pile it on—and keep piling it on until you have more than a foot of used shavings—you risk starting a fire. If you doubt me, stick a thermometer—or your arm—into one of those piles. Hot, isn’t it? (Even during the winter.) Spontaneous combustion is no joke. If your piles get too deep and too hot, they will smoulder inside until they burst into flame. When John trained horses at Silver Oaks Ranch in Bradbury, the grooms dumped the manure in a bin provided by one of those waste management companies, and one day the contents of the bin started to smoke. The next thing I saw was flames. John and the grooms put it out by hosing it down with water. Just last year the local fire crew had to go out to a neighbor’s stable and put out a spontaneous combustion fire. Fire and horses are not a good combination, and it doesn’t matter whether the fire starts in a manure pile or is the result of an electrical failure. Just a week or so ago a snow horse barn in Georgia caught fire, and the barn burned down so quickly the staff was only able to save one or two horses. Once every two years my husband will get his tractor out and move those piles—including the dried road apples, hay the horses trampled into their bedding, and of course the used shavings—to another part of our property, mixing it with soil as he goes. By then the manure has aged enough for me to use it as compost. I knew there was a reason I don’t have horses! I know this web site presents quality dependent articles and additional material, is there any other site which gives these stuff in quality? Thank you, l’intelligence. 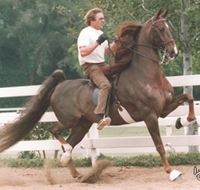 There are plenty of websites and blogs devoted to horses and riding. 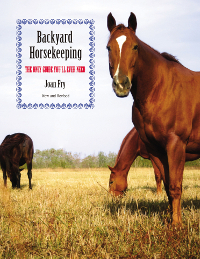 But I don’t know of any other ones that deal with keeping horses in your backyard. You would have to Google it. 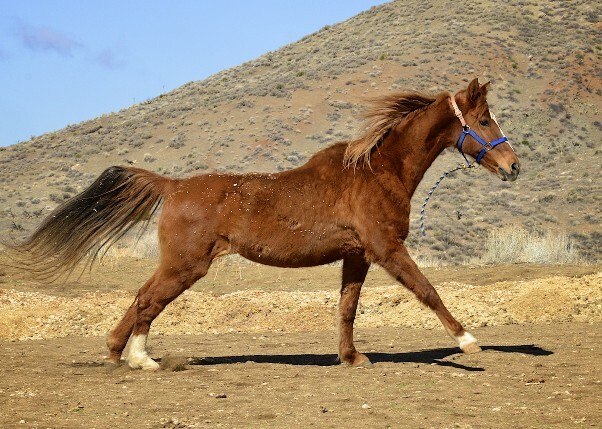 This particular post has gotten a lot of comments, probably because it’s one thing that beginning owners don’t give much thought to until the horse is actually on their property! Thanks very much for writing, and if there’s any other topic you’d like information about, please let me know. Sorry, I thought I had replied to this earlier. Maybe I did and forgot to hit “reply”? Anyway, I thank you for your comments and welcome to my blog! Thanks for taking the time to write. on. You have done an impressive activity and our whole neighborhood will likely be grateful to you. Glad you found the information useful. What’s the “new scheme” you mention? It might be something that would help other readers in a similar situation.